You are familiar with Black Friday and Cyber Monday, well welcome to Museum Store Sunday! 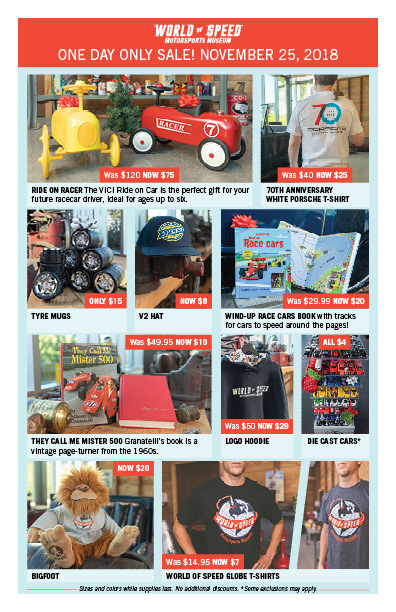 Museum Store Sunday is right before Giving Tuesday, so you can plan your holiday purchases to coordinate with these special days. Museum Store Sunday spans across this country and abroad. It is a global celebration that puts the spotlight on mission-related products found in museum stores. Holiday shoppers will not only be able to find quality gifts filled with inspiration and educational value, their purchases will also support museums and cultural institutions, enable ongoing and future culture appreciation and knowledge.